Polyurethane mouldings offer a flexible way of approaching components and equipment problems by providing a custom moulded product that is exceptionally durable, abrasion, cut and tear resistant. 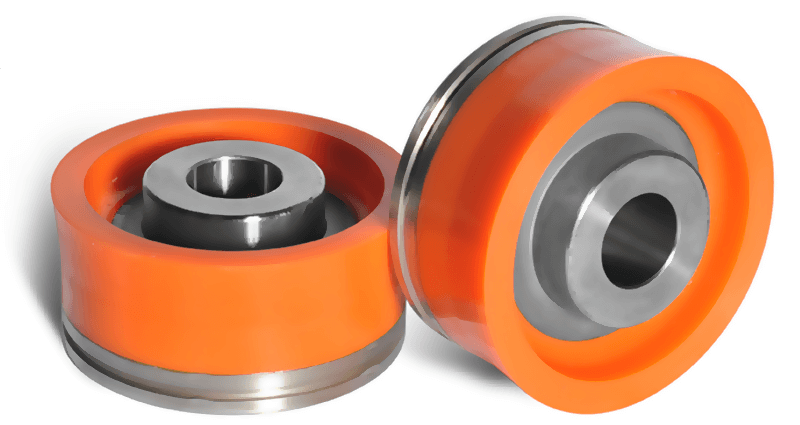 Polyurethane has a high load-bearing capacity which makes it ideal for wheels, conveyor pulley lagging, wear blocks and all manner of other high-impact applications. SixDe offer polyurethane moulding solutions for a variety of industries including mining, oil and gas, transport and automotive, manufacturing and agriculture. Polyurethane mouldings are an efficient and cost-effective approach and at SixDe, we offer years of design, manufacture and direct industry experience to ensure that your polyurethane moulding is the right solution for your project. Polyurethane mouldings is a versatile approach to creating or replacing parts and can be bonded with most types of plastics and metals. 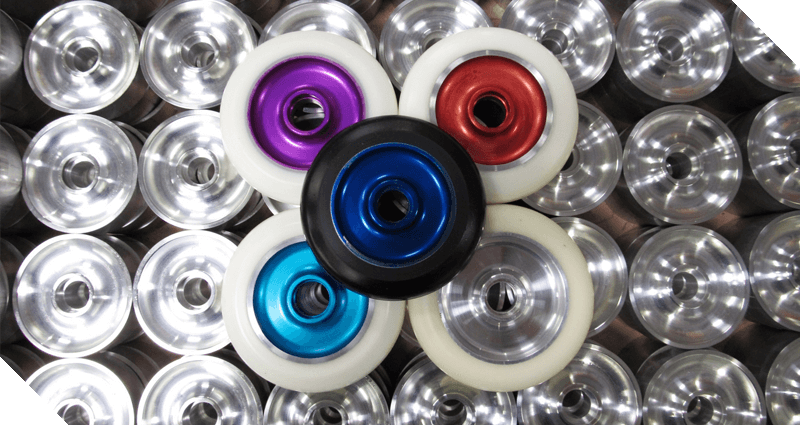 Polyurethane is extremely hard-wearing and comes in a range of finishes, colours and strengths. If you need a custom designed polyurethane moulding for your project or business, SixDe have an in-house design team and machining capabilities to meet your needs. Get in touch today to find out how we can help. SixDe are able to provide custom designed polyurethane mouldings using the extensive experience of our in-house design and manufacturing team. With a background of custom design of components for the mining, oil and gas and automotive industries in Western Australia, SixDe have a team that are well-equipped to help you achieve the perfect solution for your business. Using CAD design software and an extensive range of manufacturing machinery, SixDe can bring your design to life and create a hard-wearing, custom-fit part for you. Get in touch with one of our specialists for a free consultation. For polyurethane mouldings, get in touch with our specialist team.